WOOF supports the Lyon County, Nevada, Sheriff Office directly and in conjunction with their Search and Rescue Team. To become a member of this specialized K9 team requires membership in WOOF, and adherence to WOOF's policies and procedures. 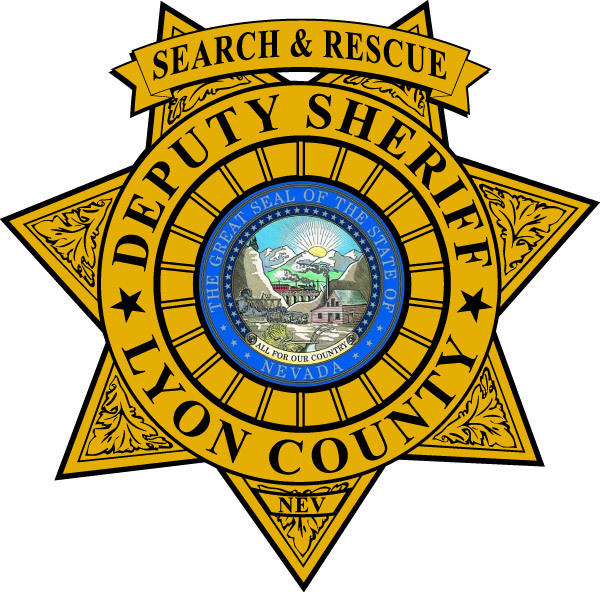 To learn more about Lyon County Search and Rescue, click on the logo below.